Logobeautiful handwriting is an expression of personality and individuality. It is the writer?s own, unmistakable hallmark. Handwritten letters, congratulations, invitations, place cards, menus, certificates, programme and the like invariably seem more personal. Now there is the ideal writing instrument. 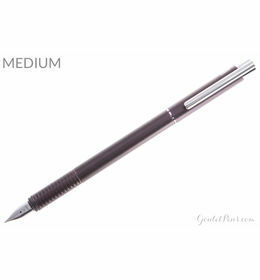 The lamy joy al, a fountain-pen that inspires beautiful, creative writing. 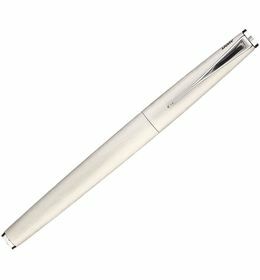 Thanks to its ergonomic design, it sits comfortably in the hand. Made of plastic with soft black lacquer finish and aluminum cap. 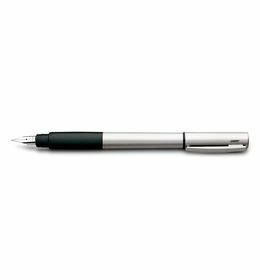 Ergonomic grip section and flexible clip of spring brass wire.Lamy stands for innovation, quality, modern design and writing comfort. This has been achieved by the combined approach of functional modern design, high tech materials and the use of prominent European designers and architects. Logobeautiful handwriting is an expression of personality and individuality. It is the writer?s own, unmistakable hallmark. Handwritten letters, congratulations, invitations, place cards, menus, certificates, programme and the like invariably seem more personal. Now there is the ideal writing instrument. 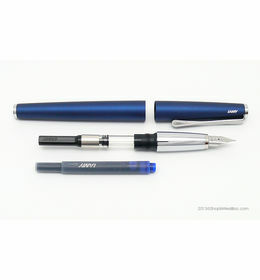 The lamy joy al, a fountain-pen that inspires beautiful, creative writing. Thanks to its ergonomic design, it sits comfortably in the hand. 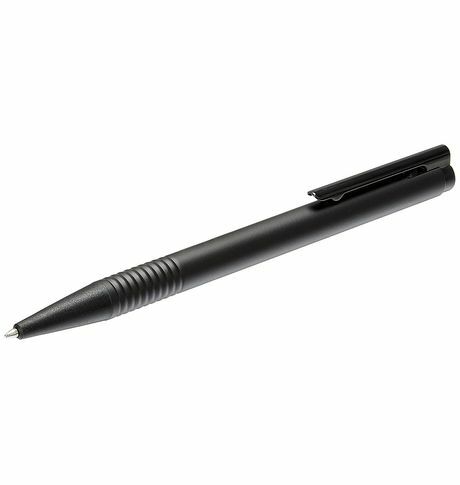 Made of plastic with soft black lacquer finish and aluminum cap. Ergonomic grip section and flexible clip of spring brass wire.Lamy stands for innovation, quality, modern design and writing comfort. This has been achieved by the combined approach of functional modern design, high tech materials and the use of prominent European designers and architects. Cancellation and Return Policy: • Cancellation: Upto 24 hours of departure is fine • Returns: No returns/exchange or refund. • Warranty as per our standard warranty conditions.